Create a consistent experience. 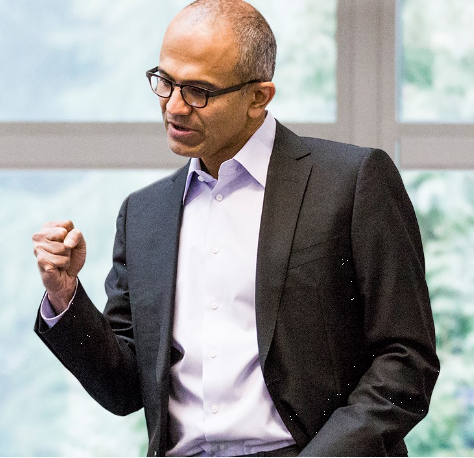 Experiences are to be created across technologies – even technologies not owned by Microsoft. The days of duplicate features across monolithic Microsoft products just because it’s “not invented here” are at an end. If another Microsoft team has a feature you need, leverage theirs to make them successful, but ultimately, do what’s best to a provide a solution that fits in the larger vision & delivers a consistent experience for customers. Start with the customer experience. The final experience customers want is what Microsoft will start with, not just the foundational APIs & services that underlie the solution. If features are missing, the words “you can script that” or “just write a program”, while likely true, shouldn’t be the 1st thing Microsoft responds with. Understanding how we should prioritize that feature to benefit the customer against other customer needs & then iterating quickly while providing transparency around our development plans going forward should be our aggregate response – this is all part of the experience. I think the recent trend of taking customer input on Microsoft solutions through UserVoice has been not only refreshing but also a testimony to how our company is evolving going forward. Welcome to the era of “customers provide input often to product groups” & “help us directly prioritize what is most important?”. I like the closing message of this video. A golden retriever tries to befriend a child with Down’s Syndrome. Such a heart-warming video. One of the best I’ve seen. Howling in happiness included. You are currently browsing the Kurt's Thoughts blog archives for July, 2014.